Who needs an umbrella?! 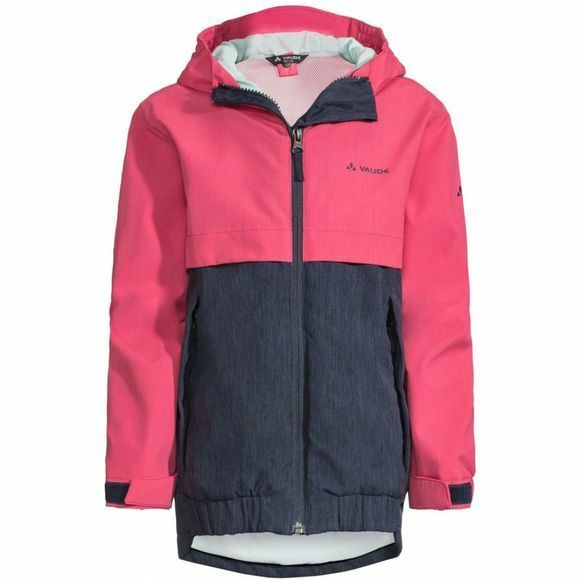 The waterproof Hylax 2L jacket is not only a real eye-catcher at school and play thanks to its modern casual look! With reflective elements. And don’t forget, the warm and cozy Kids’ Hylax Vest (sold separately) can be zipped in when the temperatures drop. 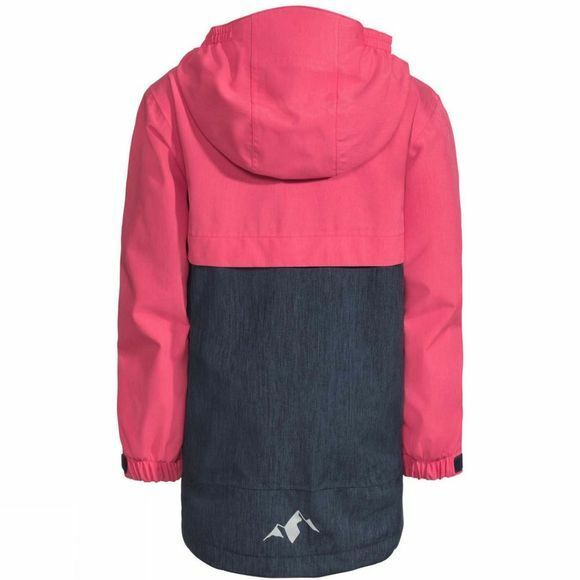 This functional children’s apparel is characterized by high-quality materials, anatomical fit and colors as well as environmentally friendly production. This product is made with eco-friendly, water repellent Eco Finish and is manufactured without the use of fluorocarbons (PFC). The VAUDE Green Shape label stands for environmentally-friendly, functional products made from sustainable materials.